The next installation of the Fast and Furious movie franchise The Fate of the Furious is all set to hit theatres on April 14. This is the eighth movie of the franchise when at some point fans did not actually expected these movies to continue, but over the years with slight change in usual subject lines – from more a motor racing movies to international espionage, these movies have recorded success in the box office. However, have you ever thought about the amount of money the producers have burnt in making these movies? No doubt, we have seen a lot of cars, buildings, and other things get damaged or destroyed in the movies. The UK-based company InsuretheGap.com has done a great analysis for you to check the amazing facts in terms of the damage these Fast and Furious movies have invested so far. And yes, as per the company, the overall cost goes over $500 million! Ever since the first movie came out in 2001, the budget of the franchise in promising better than the rest has simply gone up. 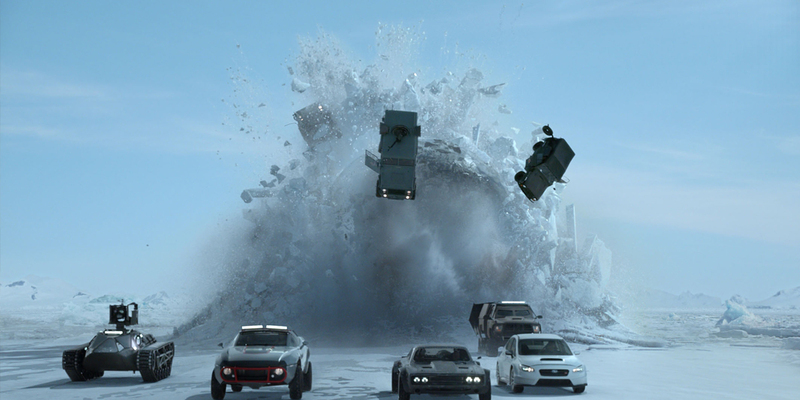 We can simply expect The Fate of the Furious to be the biggest and best one yet. While average movie goers cannot simply estimate the amount of damage from the last seven movies, InsuretheGap.com that provides Guaranteed Asset Protection Insurance (GAP Insurance) to customers went ahead to make an estimation in numbers. In the analysis, you can check the info graphics for Fast and Furious costly car damages in each film; you can get some idea on number of buildings damaged in each film; and even how much damage each character [e.g. villain Deckard Shaw (Jason Statham) and the hero Dom (Vin Diesel)] in the films have done so far. From making those spectacular crashes, street racing, outrageous stunts and destruction of buildings, the level of damage has simply gone up. This is just an overview on the overall damage on each front. Visit insurethegap.com for detailed analysis.